We’ve partnered with Mainstay Group! LOVESPACE announces partnership with award-winning property management company, Mainstay Group. LOVESPACE and Mainstay have teamed up to help residents of Mainstay properties “Live A Bigger Life One Box At A Time”. 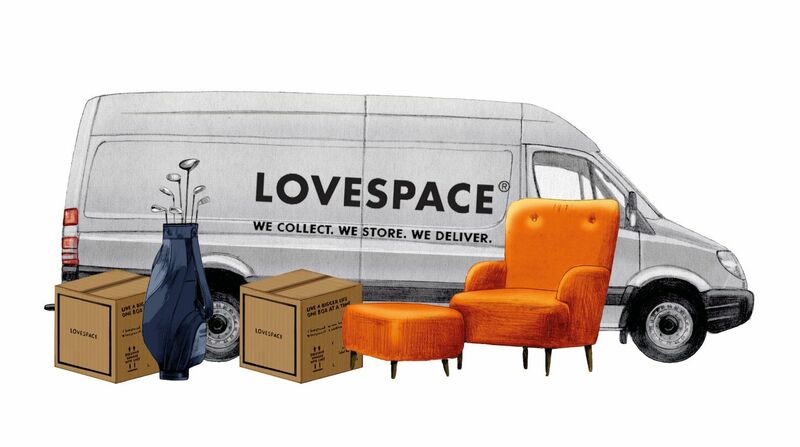 LOVESPACE is bringing a fresh and innovative approach to storage with a service designed to help people make the most of modern day living. Mainstay are an award-winning national property asset management company. They are always keen to broaden their customer service provision, going above and beyond what is expected from them by providing additional services to benefit their customers. “We have looked at similar products over the last year and are only now confident, following extensive discussions with LOVESPACE, we have the right partner to support this excellent initiative.